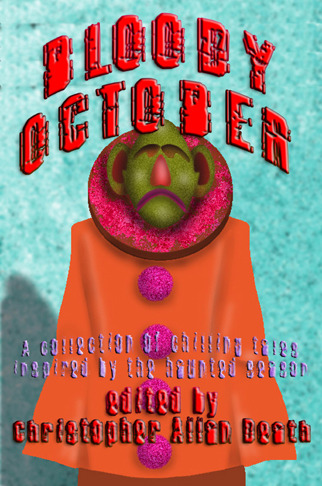 From the publishers of Midnight Horror and the folks behind Corpulent Sanity Press. A new kind of anthology. Ten fine writers. Ten fine stories. Ten to be revealed.